Easy automation for data people. Factivate helps you stay on top of your spreadsheets and KPIs automatically without writing any complicated scripts. * GSheets addon is available via a subscription starting at $10/mo. 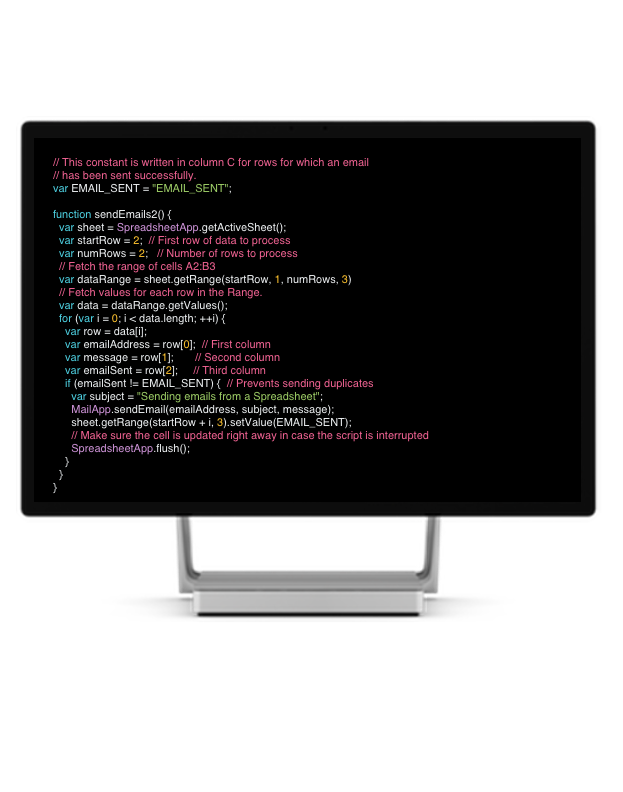 Our editor was made for automation using nothing but the formulas you already know. Set up actions without developer help. 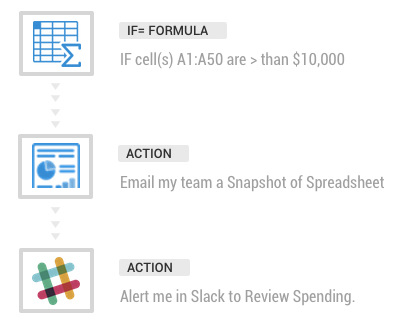 Add automated actions to a cell or group of cells with just a few clicks. Easily add a formula that will trigger your action (It's as simple as =A1>100). Add unlimited reactions to make you never miss anything important! Spreadsheets work for you so you can focus on solving harder problems. Point, click, automate. Go from frustration to workflow in seconds! 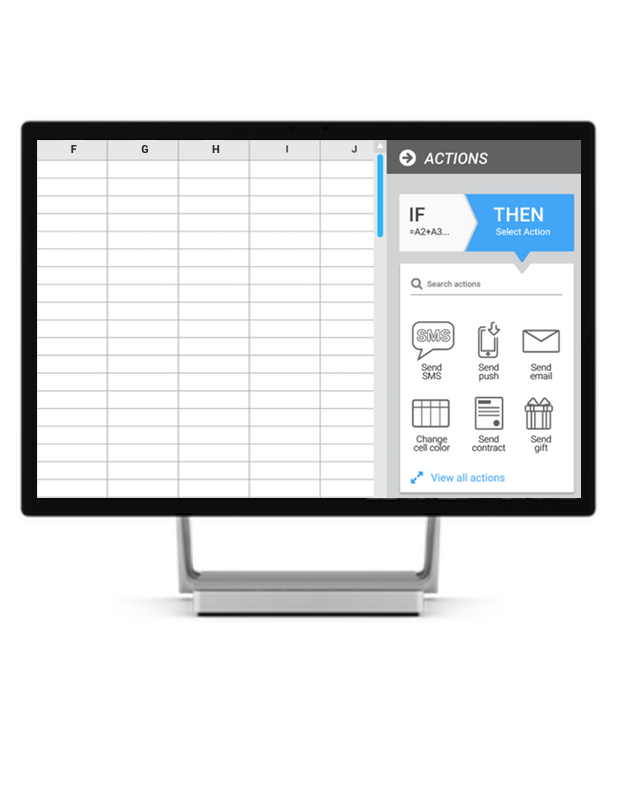 Click on the video below to see how you add an action to your spreadsheet. Don't waste another minute. Create an account and make sure you stay on top of your data.